A 2016 Readers' Favorite and a Kindle Book Review 2016 Finalist, Dancing to an Irish Reel is contemporary fiction and tells the story of twenty five year old Hailey Crossan, who takes a trip to Ireland during her sabbatical from the Los Angeles record business. While on the trip, she is offered a job in the Irish music business that is too good to turn down, so Hailey stays. USA: Buy Book and E-Book Here! UK Buy Book and E-Book Here! Although Hailey works in Galway City, she lives in the rural area of Connemara, a land steeped in history as well as an area famous for its Irish traditional music. When Hailey meets a famous Irish traditional musician named Liam Hennessey, a confusing relationship begins, which Hailey thinks may be the result of differing cultural nuances, for Liam is married to the music, and so unbalanced at the prospect of love, that he won't come closer nor completely go away. And so begins the push and pull of an attraction that Hailey struggles to decipher. Thankfully, a handful of local friends come to her aid, and Hailey comes to love and understand a land and its people with more charm than she ever imagined. 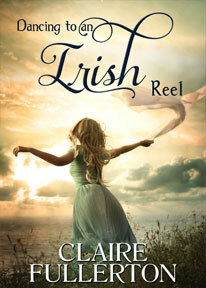 Claire Fullerton is the author of “Dancing to an Irish Reel” and “A Portal in Time,” both from Vinspire Publishing. 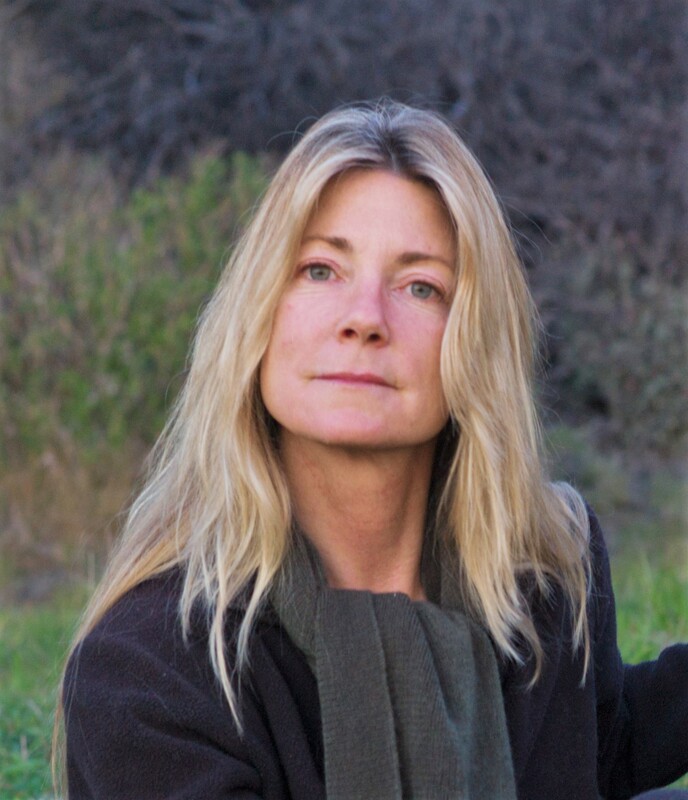 She is a 4 time, award winning essayist, a contributor to magazines (including “Celtic Life International” and “Southern Writers Magazine”) a former newspaper columnist, and a 5 time contributor to the “Chicken Soup for the Soul” book series. Claire hails from Memphis, Tennessee and now lives in Malibu, California, with her husband and two German shepherds. She has recently completed her third novel, which is a Southern family saga set in Memphis. Claire Fullerton in DANCING TO AN IRISH REEL brings her first hand experience of settling into the storied West of Ireland, immersing the character, an American, into the foreign yet captivating world of Irish Traditional Music that pulses there around Galway. Relationships run the gamut of friendship to romance, spanning generations and cultures. Atmospheric, mysterious, and transformational, the adventure is sometimes bittersweet, but life-affirming. Fullerton has captured the place, so different from Dublin and other places in the country, authentically, and her writing hand is lyrical and strong. Claire Fullerton has Ireland in her heart and on her mind and in her bones. And Dancing to an Irish Reel, her heart-catching novel about that country, captures so much about the many-splendoured and mystical land that it is. I've lived in Ireland for most of my life and in the three days I took to read this book I absorbed things about my country that left me in awe of Fullerton. On one level this is a gripping and unpredictable love story but on several other levels it reaches deep into the music, moods, landscapes and psyche of a country steeped in a rich and tragic culture. Not long ago I read Colm Tóibín's novel Brooklyn for a second time and although I admired that writer's way with words and his strange account of an unlikely love triangle I have come to the conclusion that Tóibín's style and content lack the finesse and breadth of Claire Fullerton's. She is that good. Click Here for 52 reviews on this book!